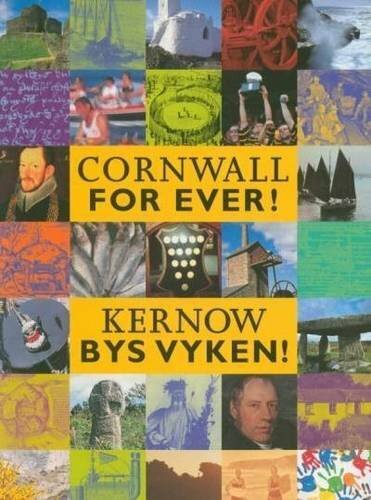 Constantine Feast | Cornwall For Ever! Constantine Feast is one of the many parish feast days that were once common across Cornwall. Today the event is celebrated with a concert on the Tuesday nearest St Constantine’s feast day, but like many other feasts it was once an extremely popular celebration. One of the curious features of the feast was the food eaten at the celebration dinners. The most popular of the dishes you’d find there was limpet pie. Limpets are shellfish that are not usually eaten because of their rubbery texture. To make the pie, the limpets were boiled, slipped out of shells and then mixed with cooked apples and clotted cream. This mixture was then poured into a pie casing and cooked. The feast also had a hurling game: a traditional football-style game that was very popular across Cornwall.